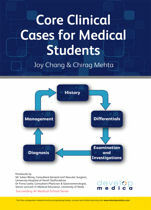 We are very pleased to announce that we have added two highly sought after titles to our E-Books Collection this week, Essentials of Kumar and Clark’s Clinical Medicine (often known affectionately as Baby Kumar) and Core Clinical Cases for Medical Students : a Problem Based Learning Approach for Succeeding at Medical School. After clicking on either of the above title links you will be presented with a log in screen. Just enter your Dawsonera username and password into the boxes labelled Direct Login. 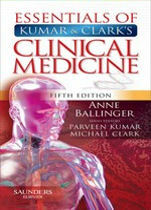 If you do not yet have a Dawsonera login please send us an email (e-books@bma.org.uk) to request one.